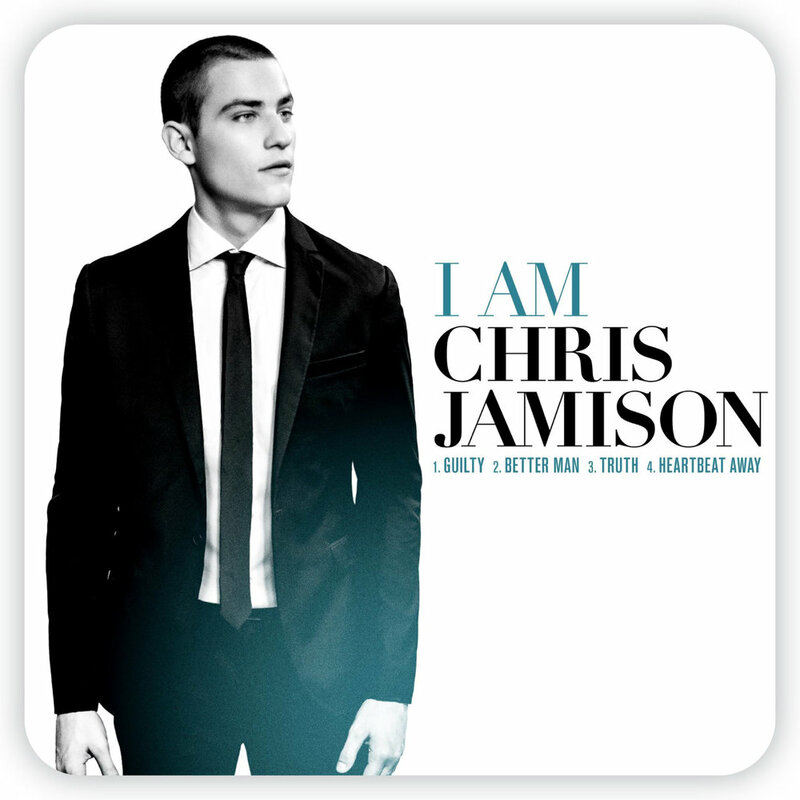 Within Chris Jamison’s thematic repertoire, new single Faith. Hope. Love. is something of an anomaly. 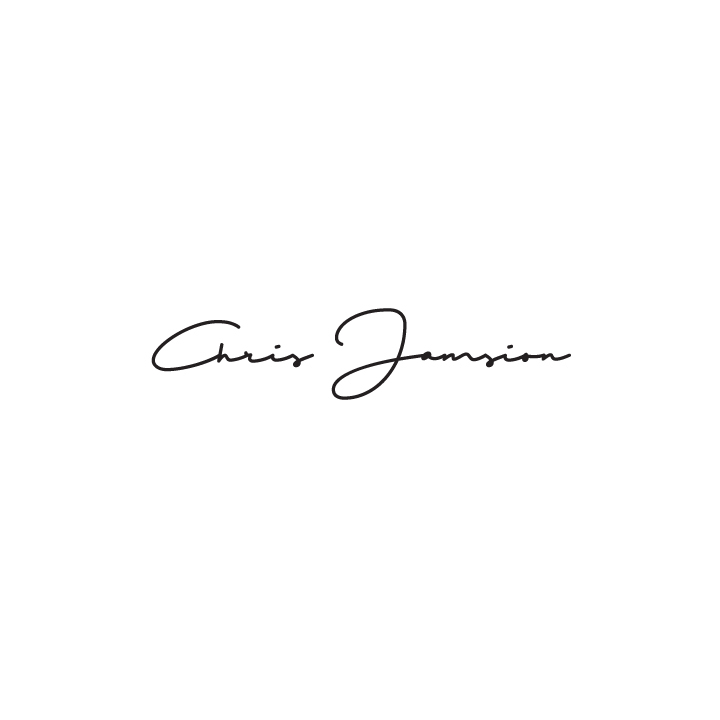 Marking a breakdown in Jamison’s humbly playful exterior, it shows the young singer-songwriter – the third place runner-up on season 7 of The Voice – getting serious, expressing fear and grief through the lens of shared trauma. “It’s one thing after another; one more life that is lost,” he sings through the chorus in a timorous falsetto. A portion of all proceeds from Faith. Hope. Love. will benefit the Tree of Life Synagogue in Pittsburgh, PA due to the tragic events that took place on October 27, 2018.